Do you have any fun plans for the summer? Perhaps you’re making a trip down to Disney or maybe you have a week or two in Europe planned? I don’t want to be the bearer of bad news but I wanted you to be aware that chances are you will be paying a load of taxes to enjoy whatever it is you have planned. If you’ve ever booked a cruise or an airline ticket, you’ll know exactly what I mean. The quoted price is often ten to fifty dollars less than the final price, after you take into account all the fees and taxes that are assessed (just wait until you get hit with those checked baggage fees!). 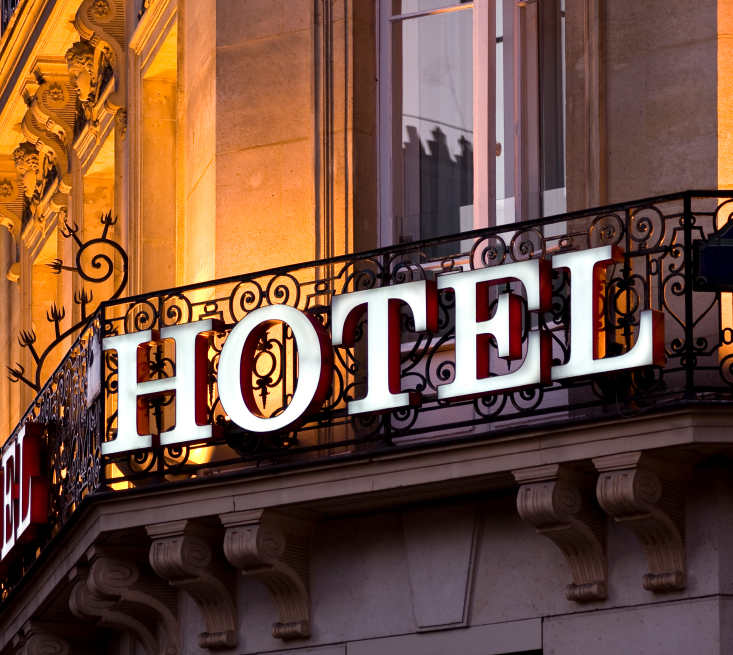 A hotel tax or a hotel occupancy is practically ubiquitous. In Texas, a 6% tax is imposed on anyone who rents a room or space costing more than $15 a day. Local taxes apply to sleeping rooms costing more than $2 a day. In New York City, the tax is 5.875% on the room rate and that’s on top of the New York State Sales Tax and New York City Sales Tax, which combine to be 8.875%. Planning on having fun? Be prepared to pay an amusement tax in some cities and states. The tax is levied on places where people can be entertained, which is a pretty broad definition, and not many states have them. For example, Pennsylvania has an “optional” 10% amusement tax that local municipalities have the option of collecting (some of which do and others don’t). 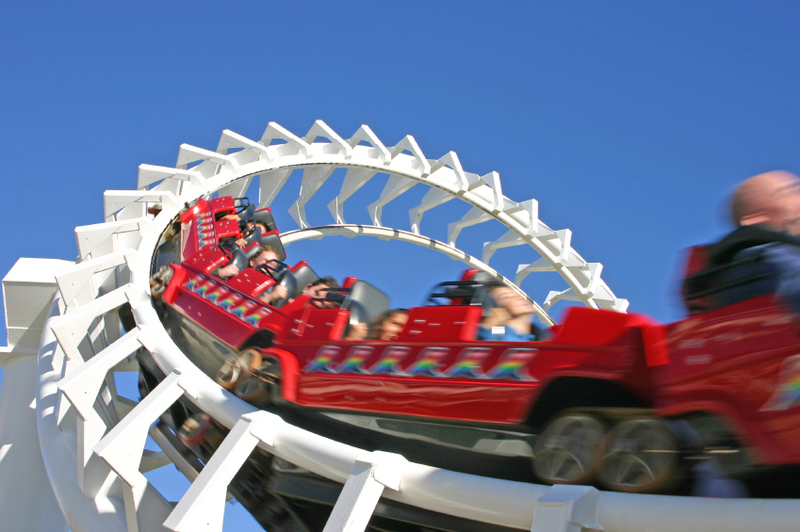 Pittsburgh has a 5% tax on amusement as well, which is levied on the admissions of guests at any event that offers entertainment or allows the patrons to engage in entertainment. In Tennesee, there is a Coin-operated Amusement Tax that is levied on “bona fide coin-operated amusement machines.” The tax is a license tax that owners have to pay. $500 for owning 50 or fewer machines, $1000 for more than 50 but fewer than 200, and $2000 for 200 or more machines PLUS ten bucks per machine. 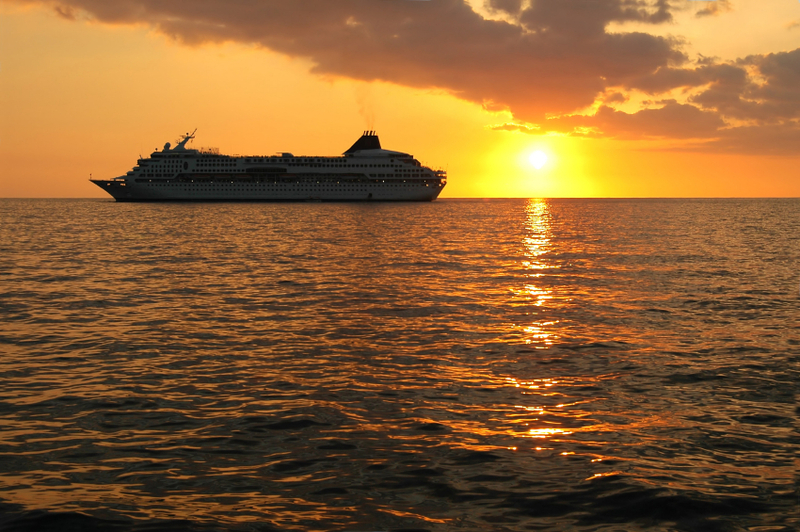 The next time you book a cruise, take a look at the difference between the final price and the quoted price. You’ll often seen a difference of hundreds of dollars. The reason for this comes down to the large and somewhat nebulous category of “port taxes and fees.” Each time your cruise ship docks in a port, it will be assessed a fee for using the facilities and for docking. Then there is the matter of taxes associated with the government authority of the nation you are visiting, they usually assess a tax per person. The passenger facility charge is a fee of up to $4.50 per passenger on an airplane flying into a commercial airport “controlled by public agencies.” You pay a fee for each airport you land in, which means flights with more layovers are dinged this fee per person each time. This FAA tax is almost always passed onto the customer. 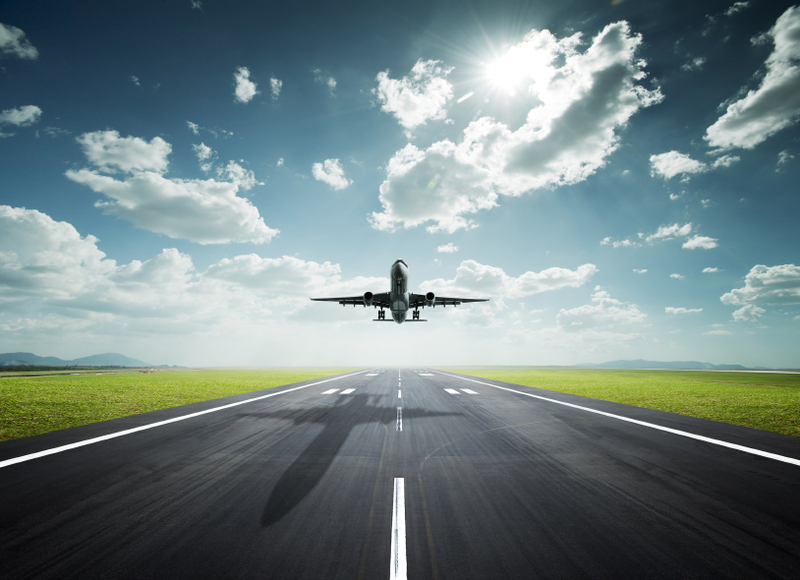 In 2009, airports collected $2.5 billion in PFCs and there’s talk that the cost may be increased to $7 per passenger. Finally, if you’re ever in Chicago and have a hankering for some soda, opt for the can. There’s a 9% fountain soda drink tax on drinks dispensed from a fountain whereas those in a can are only taxed 3% (sales tax)!